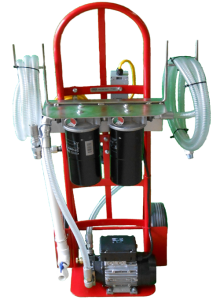 Beta Rated – 2 and 4 Wheel Oil Filter Cart, and 2-Wheel Drum Carts. Select an image below to get more information on which oil filter cart design you are interested in. 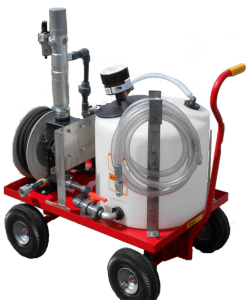 We build all types of portable hydraulic filter cart and portable filtration systems to meet your plant needs. 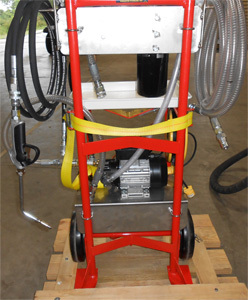 Images are examples of previous build lube oil filter carts. Any of the designs can be customized to fit your needs.